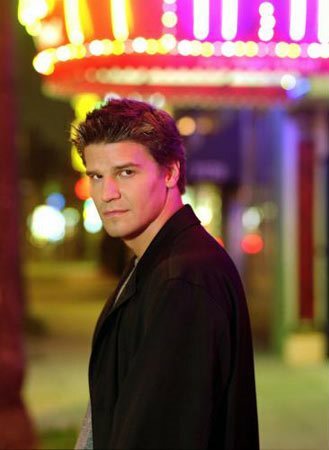 A centuries-old vampire cursed with a conscience, Angel (Boreanaz) left the small California town of Sunnydale and the only woman he ever loved to take up residence in the City of Angels. Between the pervasive evil and countless temptations lurking beneath the city’s glittering façade, Los Angeles proves to be the ideal location for a fallen vampire who has the mission to save lost souls and in turn redeem his own by restoring hope to those locked in a losing battle with their own demons. Download Angel in Digital HD from the iTunes store. Angel images are © 20th Century Fox. All Rights Reserved. 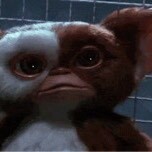 Angel images © 20th Century Fox. All Rights Reserved. Such a shame politics got this show cancelled! Can't sleep. So hoping an old friend can help.